Clth, 10.75 x 13 in. / 120 pgs / illustrated throughout. 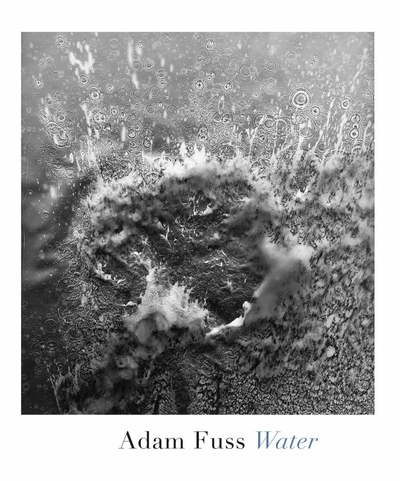 New York–based, British-born photographer Adam Fuss (born 1961) has been exploring the subject of water for more than 30 years, and is perhaps best known for his life-sized photograms of this essential element. Here, for the first time, is a book dedicated solely to the subject Fuss is most associated with: water. Charting a sophisticated engagement with the interaction of water and light throughout his entire career, Fuss personally selected all the pictures, which appear here in exquisite reproductions. 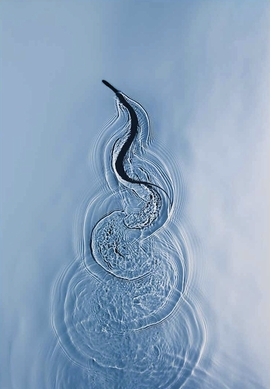 Some of Fuss’ photographs of water are now classics of contemporary photography, such as the swimming snakes, the splashing newborn baby and the studies of concentric circles created by water drops; these are represented in this volume alongside many previously unpublished images. Wednesday, April 25 at 7PM, in celebration of Adam Fuss's new book, Water, and as part of part of The Enlightenment Series, curated by Arezoo Moseni in collaboration with Miles Bellamy, Spoonbill Studio presents Adam Fuss in conversation with Stephen Frailey. Book signing to follow. 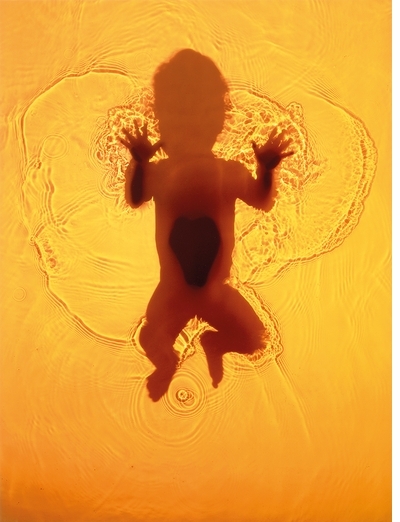 FORMAT: Clth, 10.75 x 13 in. / 120 pgs / illustrated throughout.